Why Exhibit? - Printwear & Promotion LIVE! : Printwear & Promotion LIVE! 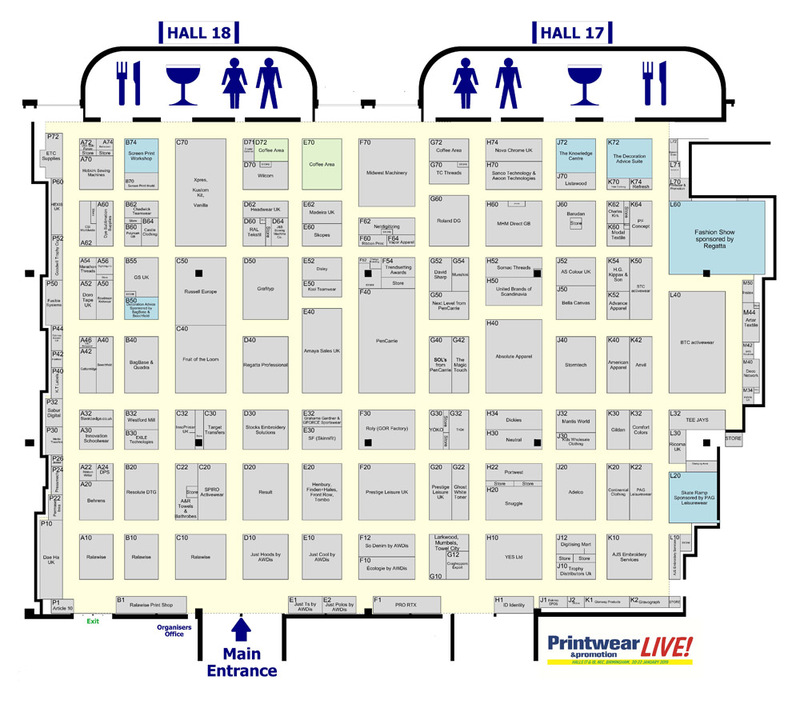 Located at the very heart of the UK, at the premier National Exhibition Centre, Birmingham, P&P LIVE! is the ONLY dedicated event for the garment decoration industry. P&P LIVE! 2019 attracted over 6,000 visitors across the three days. Printwear & Promotion LIVE! 2020 will take place in Halls 17 & 18. The 2018 show attracted 5,650 unique visitors. Top clothing brands and clothing distributors to the printwear industry. Decoration equipment and accessories suppliers – covering direct to garment, transfer, sublimation, screen printing and embroidery. How do we attract visitors to the show? Printwear & Promotion LIVE! draws on support from the industry’s leading trade title, Printwear & Promotion, the official magazine for the exhibition. P&P enjoys a circulation of approximately 6,550. We will also use a range of other trade titles to promote the show.